I acknowledge framing designing as learning (without providing further explanation) may be little more than trading one black-box process for another, but if we can find robust models of learning, they might prove useful in designing and might suggest ways to improve the design process. 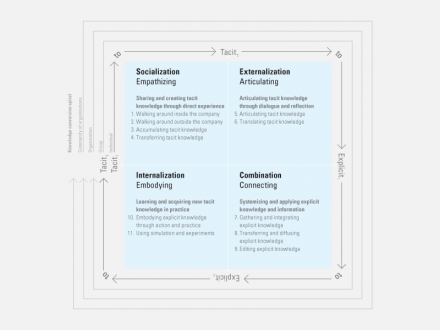 The connection between designing and learning was brought into sharp focus for me last summer while editing an article by Maurício Manhães , who wrote, “Design and innovation are both knowledge creation processes” . 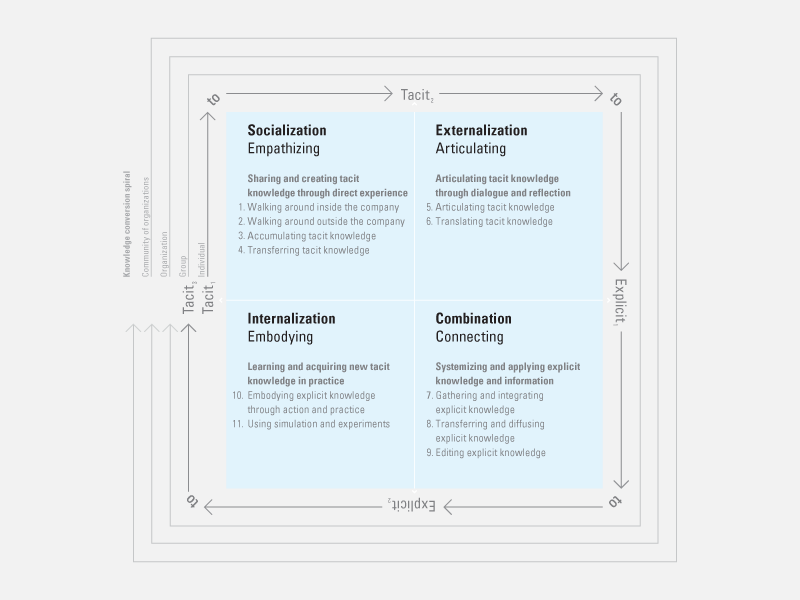 What struck me about Manhães’s article was that he introduced the SECI model of knowledge creation and explicitly applied it to analyzing and improving the design process. I was further struck by the similarity or even isomorphism of the SECI model and the analysis-synthesis bridge model described in this forum in the March + April 2008 issue . “The basic argument is that knowledge creation is a synthesizing process through which an organization interacts with individuals and the environment to transcend emerging contradictions that the organization faces” . The process moves from tacit knowledge to explicit knowledge and back. “Tacit knowledge is personal, context-specific, and therefore hard to formalize and communicate. Explicit or codified knowledge, on the other hand, refers to knowledge that is transmittable in formal, systematic language” . Tacit knowledge tends to be specific to a context (available in a particular time and place), practical, routine, and procedural. Explicit knowledge can transcend a specific context (and is transferable to other times and places) and tends to be rationalizing, theoretical, and declarative. Successive iterations of the process form a spiral, with each loop amplifying the knowledge to a higher-level knowledge-creating entity; the process moves from individual to group to organization to community of organizations. The analysis-synthesis bridge model describes a four-step design process. It begins with 1. directly observing a current situation, 2. reflecting on observations of the current situation to create a model representing essential elements, 3. reflecting on the model of the current situation to create a second model representing essential elements of an improved situation, and 4. instantiating the second model in a physical form or prototype. The process described by the analysis-synthesis bridge abstracts essential characteristics of both current and improved situations as a “scaffold” for moving from researching to making in the design process; using models as a bridge may be especially useful in complex areas of practice, such as software design, service design, and systems design, where the path from researching to making may often be unclear. 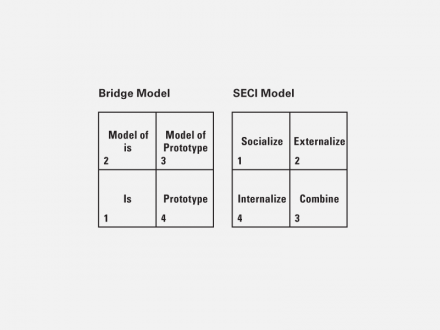 The bridge model is a specific instance of the SECI model. Rotating the SECI model 90º counter-clockwise aligns it with the bridge model—so that they both “begin” in the lower left corner. 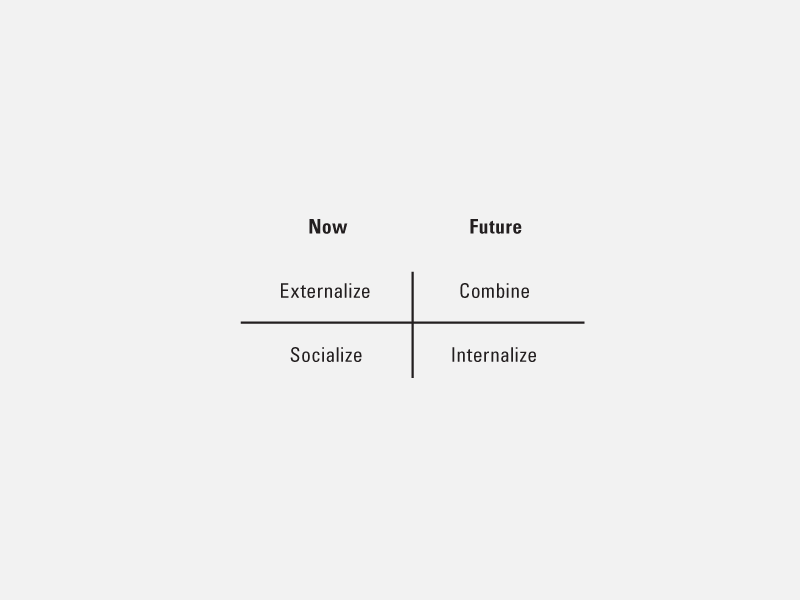 By rotating the SECI model, we can see that Socialize and Externalize tend to look backward at more known situations, and Combine and Internalize tend to look forward to less known situations. 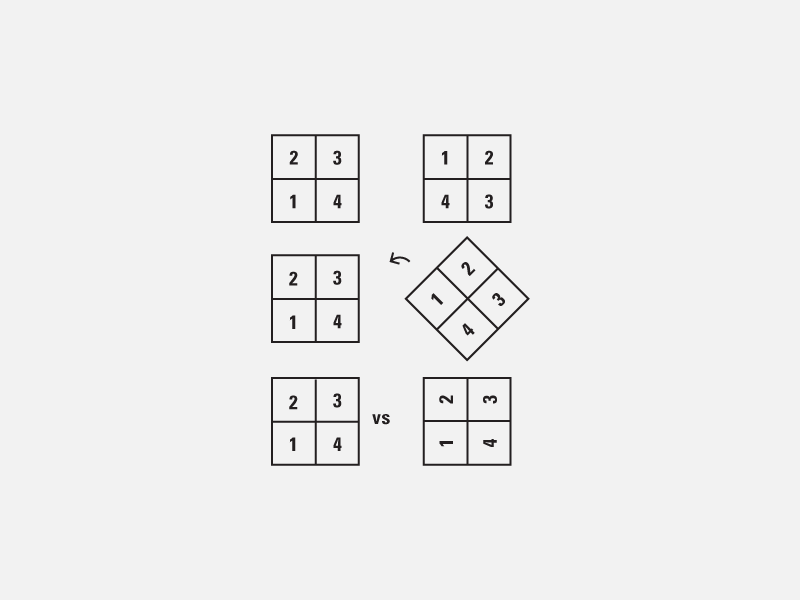 Like the SECI model, the analysis-synthesis bridge model comprises four quadrants of a two-by-two matrix. In the SECI model, step 1 is in the upper left corner. In the analysis-synthesis bridge model, step 1 is in the lower left corner. Rotating the SECI model 90 degrees counter-clockwise aligns the two models. Nonaka does not label columns or rows in the SECI model. However, the analysis-synthesis bridge model labels the bottom row “descriptive/concrete” and the top row “interpretive/abstract.” The left column is “researching a current situation,” while the right column is “prototyping a future situation.” It’s not much of a stretch to apply these labels to the rows and columns of the SECI model. The SECI model explicitly describes the iterative nature of the knowledge creation process by including a spiral. The analysis-synthesis bridge model does not refer to iteration directly, though the authors assume readers understand the design process as iterative. However, the Kaiser/IDEO model, which is isomorphic to the analysis-synthesis bridge model, includes a loop. And Kumar’s innovation model, which is also isomorphic, does explicitly include a spiral! “A firm can be viewed as an organic configuration of various Ba, where people interact with each other and the environment based on the knowledge they have and the meaning they create.” This notion is similar to the Geogeghan and Pangaro notion that a firm is a collection of conversations for understanding, agreeing, acting, and learning . Nonoka argues that “knowledge is created through the synthesis of the contradictions between the organization’s internal resources and the environment.” His notion of the dialectic spiral of synthesis of contradictions is similar to Rittel’s notion of designing as a process of reframing and argumentation. While outside the scope of this article, Nonaka’s notion of Ba and his insistence on Ba and dialectic as parts of the knowledge-creation process suggest further opportunities for applying his work to designing. Today, the practice of software and service design—indeed most design practice—is ad hoc, performed on an ‘as-needed’ basis and adapted to whatever context the designers encounter. Most design work still proceeds on an industrial-age model of ‘edition’ and project, in which design is ‘finished’—rather than on an information-age model of continuous improvement, multi-year beta, and organic growth, in which design is never finished. 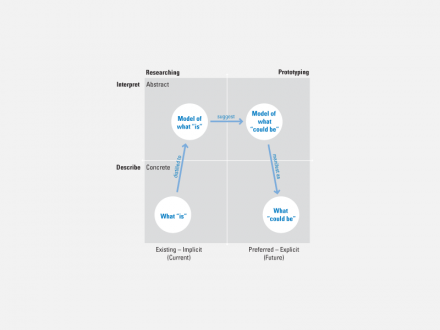 In the future, successful software and service organizations will recognize that software and service design are ongoing processes. 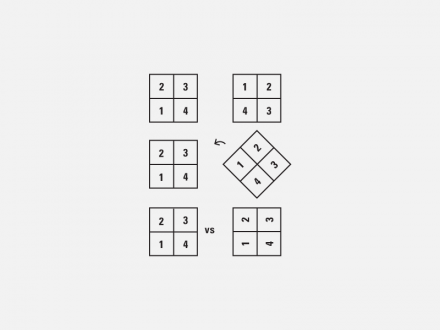 Each design iteration and implementation leads to new knowledge. We need systems to identify, capture, and build on that knowledge in an ongoing process, if we are to develop a design practice appropriate for an information and services economy . Applying the SECI model to designing is a step in the right direction. 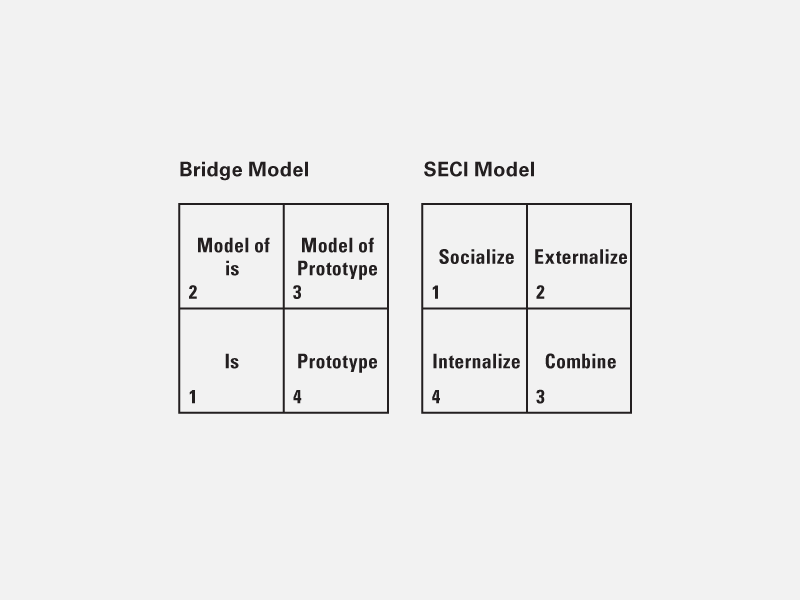 If both the SECI model and the analysis-synthesis bridge model reasonably represent their subjects—learning (or knowledge creation) and designing—and if the models are isomorphic, then we may say that learning and designing are isomorphic, at least from one frame. 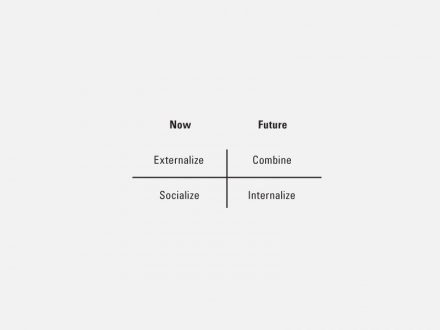 This conclusion has profound ramifications for both business practice and design practice. 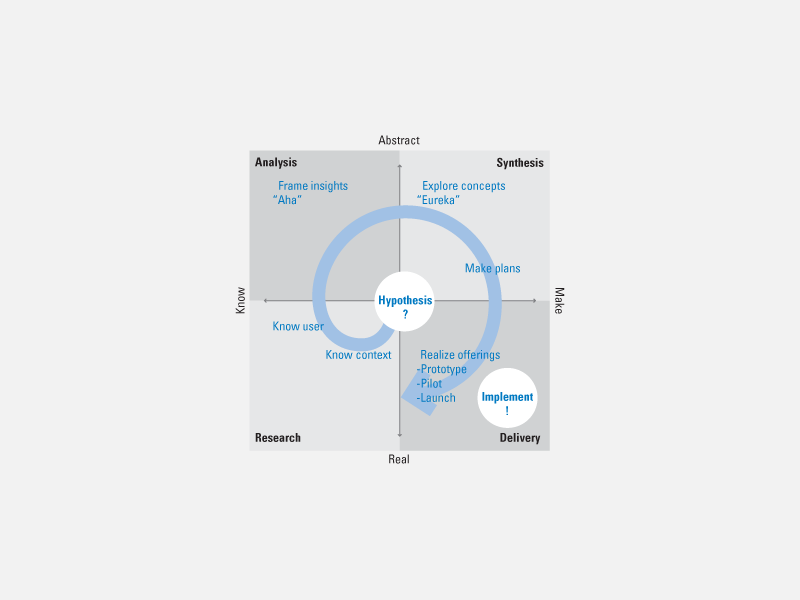 For business practice, it suggests that since knowledge creation is a central activity of the firm then designing is also a central activity of the firm. That is, designing is an important form of knowledge creation and thus the heart of value creation within the firm. For design practice, it suggests further study of the mechanisms of knowledge creation and knowledge management and their relation to traditional and emerging notions of designing. That is, learning is an important part of the design process, not just in design education and academic design discourse, but especially as design is practiced.